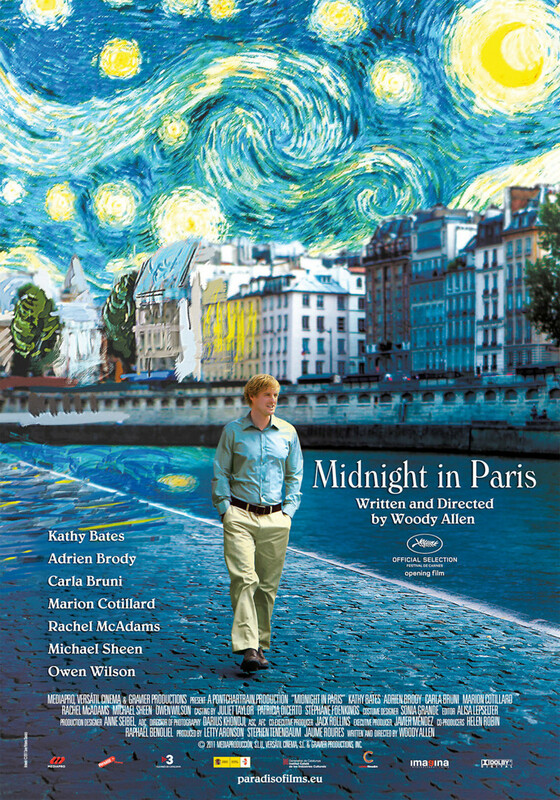 Midnight in Paris DVD and Blu-ray release date was set for December 20, 2011. An American romantic comedy that follows the story of Hollywood screenwriter, Gil Pender. Gil is on vacation with his fiance, Inez, in the city of Paris. Gil loves Paris and is nostalgic for the 1920s but Inez doesn't share his enthusiasm. One day, Gil gets drunk and decides to walk the streets of Paris and is shocked when midnight strikes. At midnight, Gil is seemingly transported back to 1920s Paris. Gil finally gets the inspiration he needs and he is able to experience, what he considers, the golden age of art. However, his love for the past may have a negative effect on his attitude towards the present.